Ocean City Brewing Company is a brewpub located in the resort town of Ocean City, MD. 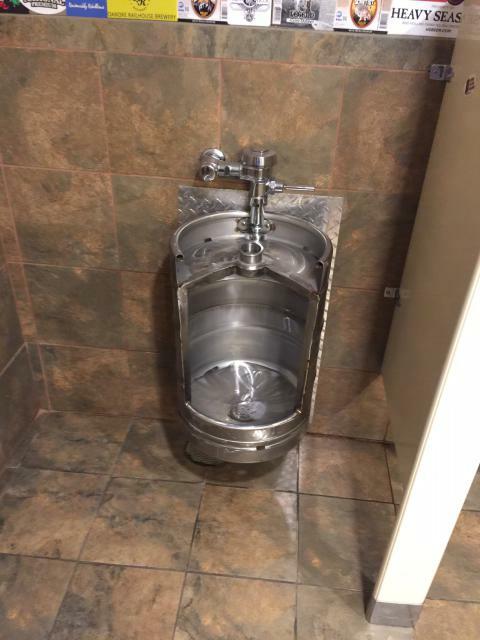 This unique keg urinal was sent in by CM. He writes: "Not sure if you all have gotten this one yet. Thought it was a hoot."